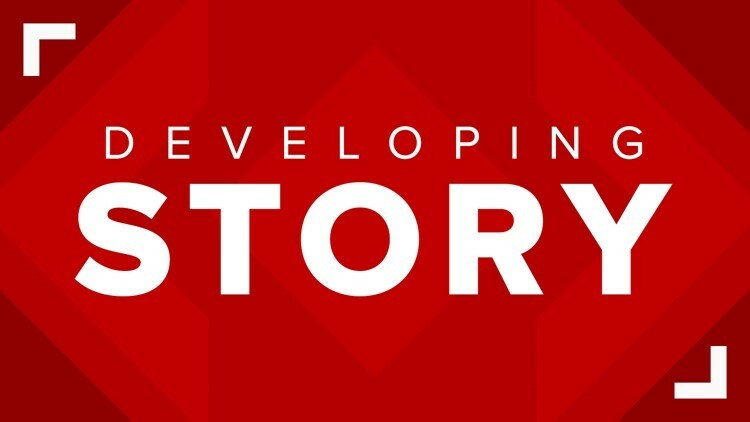 SMYRNA, Ga. — Authorities said they have located a Smyrna woman who went missing Tuesday afternoon. According to the Smyrna Police Department, she was reported missing on April 2. Officials said she was located without incident in Peachtree City.